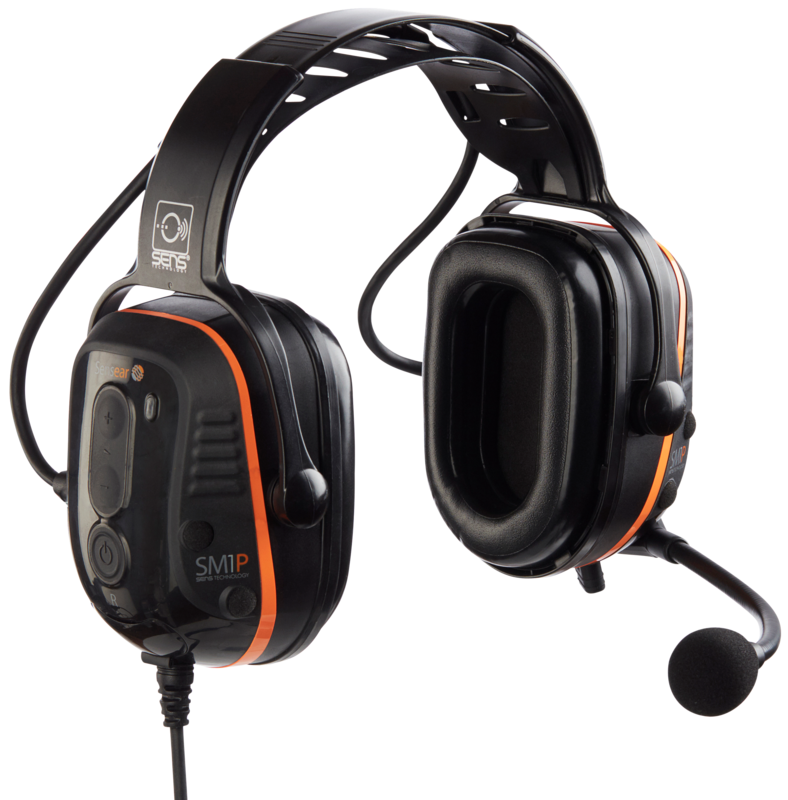 The SM1R headsets are the perfect complement to a two-way radio since it does not require a battery and is powered by the radio, allowing the unit to be lighter and enhance user comfort. 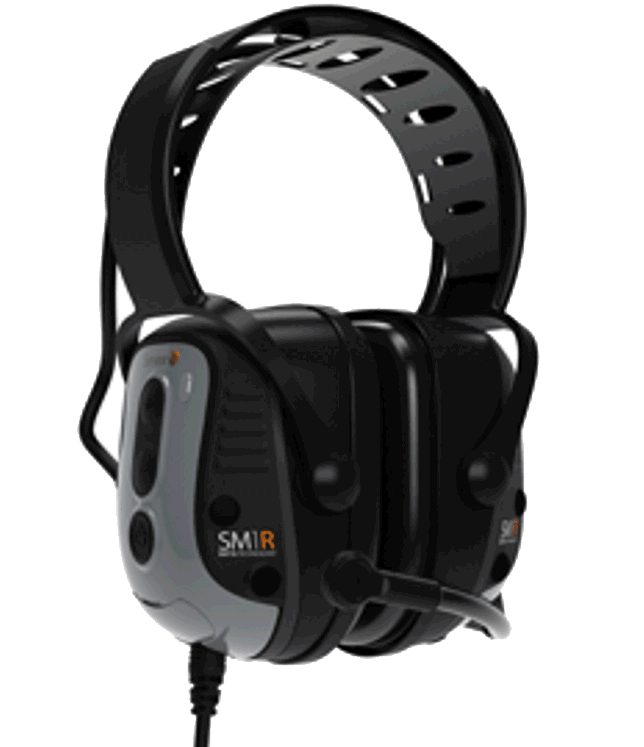 Sensear’s SM1B headset connects to both analog & digital radios to enable clear two way communication in noisy work environments. Sensear's SM1PW delivers headset to headset communication without a radio, but also has the ability to pair to a radio or a phone via Bluetooth®. 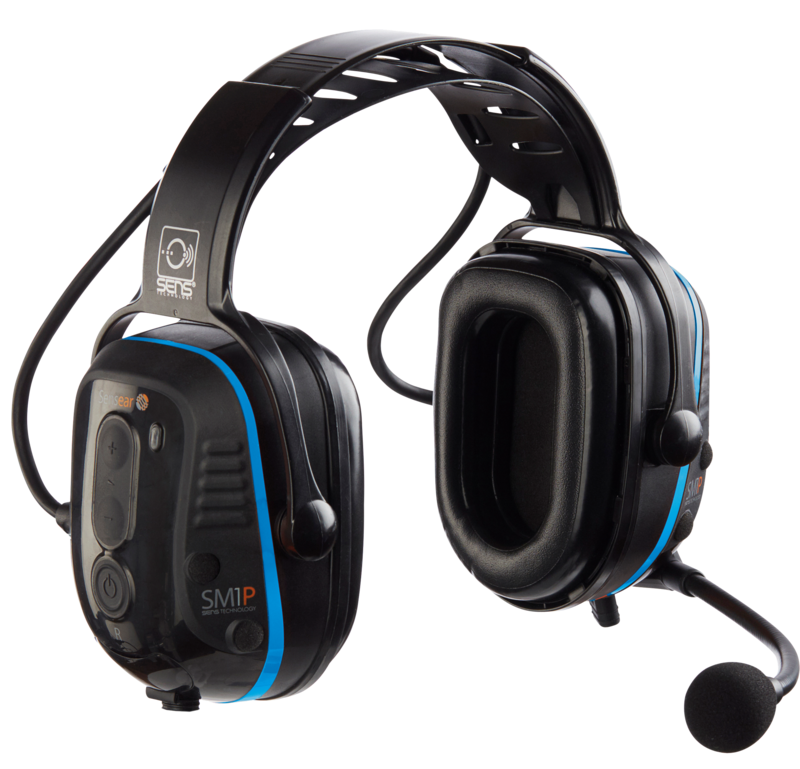 Sensear's SM1P delivers headset to headset communication without a radio, but also has the ability to pair to a radio or a phone via Bluetooth® or wired connection. The newest innovative product from Sensear based on the new SM1P. The ear-plugs for the IS-SDP are hard wired to the headset allowing for dual protection for areas where exposures may exceed 95 decibels. 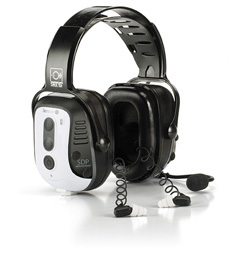 The SM1P ISDP / SM1PW ISDP intrinsically safe headsets comply with TIA, CSA and UL certifications. 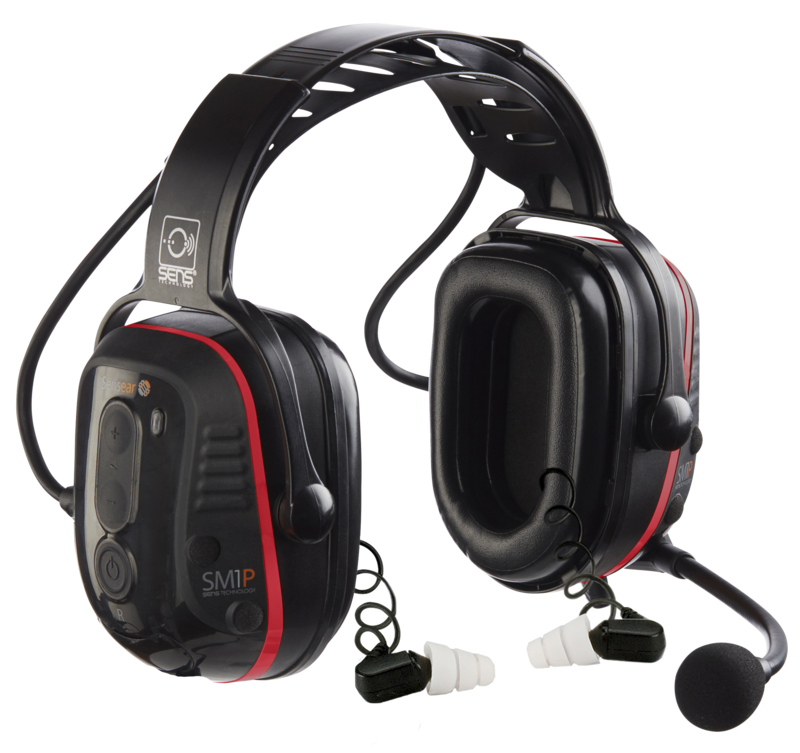 Sensear's SM1P-Ex & SM1PW-Ex series are intrinsically safe headsets that provide the ability to communicate, face to face, headset to headset, radio or phone via a wired connection or Bluetooth®. 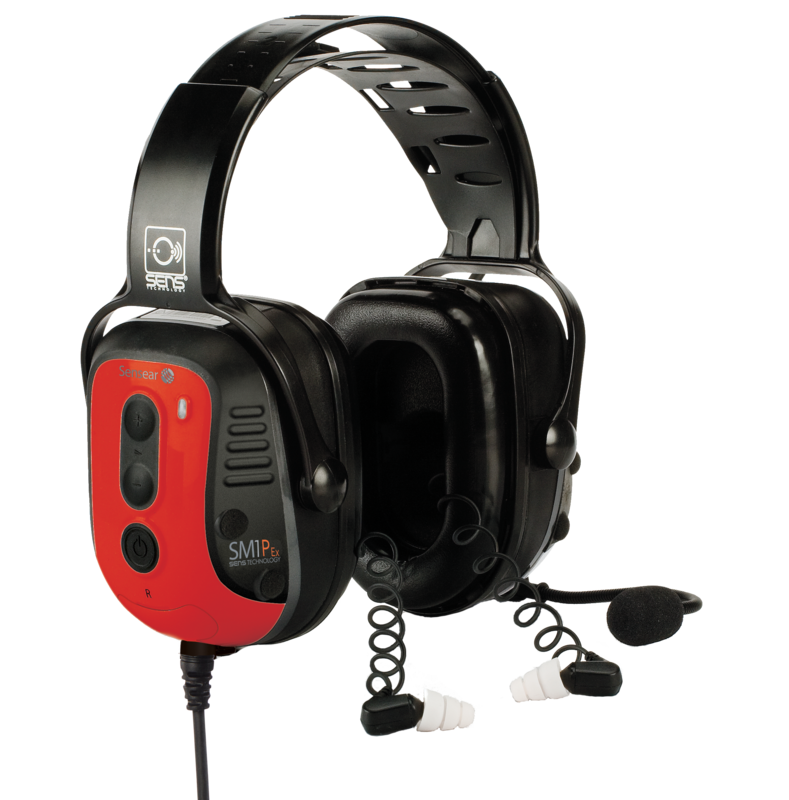 This headset complies with ATEX and IECEx certifications. An innovative product from Sensear. 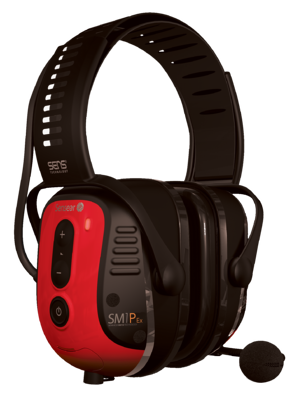 The ear-plugs for the SM1P-ExDP & SM1PW-ExDP are hard wired to the headset allowing for dual protection for areas where exposures may exceed 95 decibels. 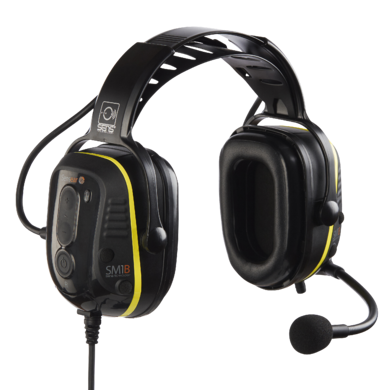 Sensear's intrinsically safe headsets comply with ATEX and IECEx certifications. Copyright © 2006 - 2019 Sensear Pty Ltd.